MORRIS COMPANY, previously Morris Lumber Company, has been family owned and operated since 1939. Morris Company began as a lumber company, in 1939, serving contractors and builders. Morris Company reinvented itself in order to be competitive in today’s market. Morris Company provides San Antonio and the surrounding communities products and delivery of materials. 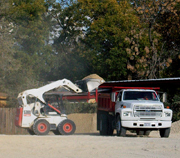 Morris Company specializes in sand, gravel, cement, cement products, landscaping materials such as blended soils and mulches. No longer are the contractors or builders the only ones who we accommodate. Home owners, do-it-yourselfers and weekend warriors are our ever growing clientele. Morris Company sells products in bulk and in bags. 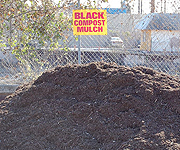 Bulk loads begin with one third of a yard of material but you get a discount if you purchase two thirds of a yard up to a yard or more of material. Morris Company is your local supplier providing competitive prices, quality materials and prompt delivery on all of our items. A few of our items we carry are: Sand, Gravel, Base, Masonry, Cedar Posts, Concrete Forms and Landscaping supplies for your vegetable gardens, grass, landscaping, and flower beds. Fill your driveway potholes in with base; create a crushed granite landscape or a nice area for your pets or the whole family to hang out. 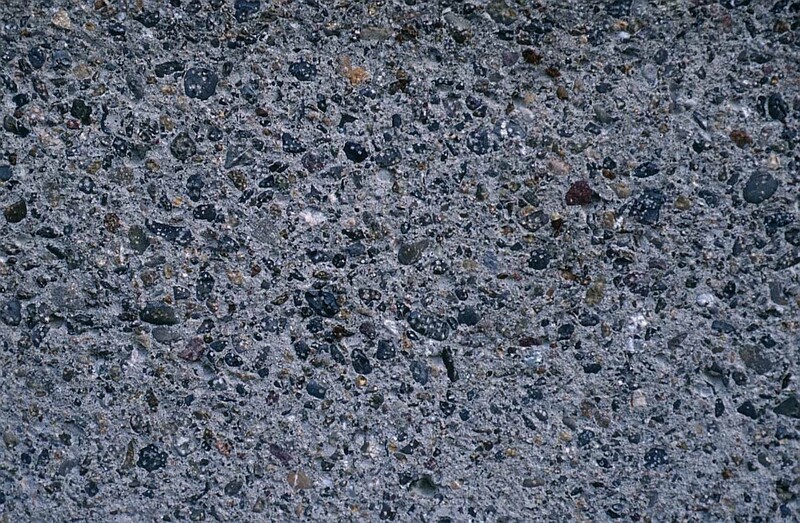 Our product lines include but are not limited to: masonry sand; plaster sand, concrete sand, pool sand and white sand, filled and empty sand bags, ¾” Base,1 ½” Base, 1 1/8 Crushed Gravel, ¾”Crushed Gravel, 3/8” Crushed Gravel, 2” Crushed Septic Rock, 3/8” Mix, ¾” Mix, 3/8”Pea Gravel, 5/8” Pea Gravel, Septic Rock, Base (Caliche), Crushed Granite (Decomposed Granite), 1 ¼ ” River Rock, ¼” Granite, ½”Granite, Screened Top Soil, Enriched Top Soil, Garden Soil, Landscapers Compost, Red Mulch, Cedar Mulch, Black Mulch, Rebar, Flat Panel, Poly Black Plastic, Cedar Posts, Cedar Stays, Portland Cement, Masonry Cement, Lime, Redi-Mix, Lehigh White Masonry, Alamo White Masonry, Lath, Sono Tubes (concrete Forms), Steel Edging . Come by our store to see the samples of material and to ask any questions you might have about your project or job. Our staff is very friendly and can help you to decide what product is best for you. We have provided a link to our material calculator to assist you if you would like to calculate the amount needed for yourself or see what information you will need to get the correct calculation assistance in our store. Usually width multiplied by length multiplied by depth is a good start to get you on the right track to determine how much you will need.